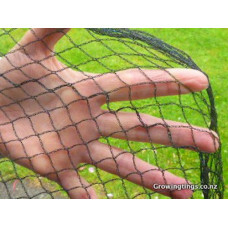 A selection of quality garden netting and garden crop covers. Available by the linear metre, we carry large rolls of each fabric and cut to suit your needs. 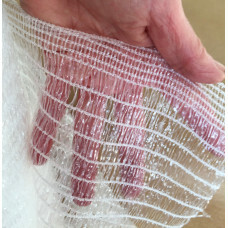 Mikroclima - An Italian invention garden netting. Lightweight, permeable to air and water. 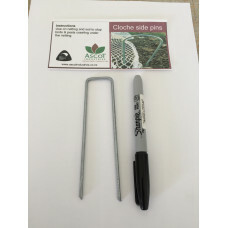 A cover that generates an ideal growing climate to protect your plants and to extend your growing season. 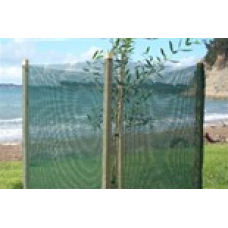 Either in 2 or 3 metre widths - frost protection 2-4 degree frost, protection from wind, hail. 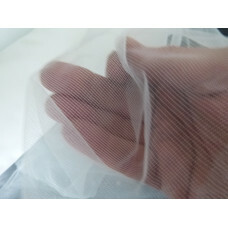 Bug Netting , 4metres wide for keeping smaller bugs out , a fine mesh to stop very small bugs. Bio-Maglia - very fine and lightweight Italian insect netting. keeps out the tiniest insects like psyllid and thrips. Wind and shade cloth , a densely woven cloth in dark green. 1 metre width. 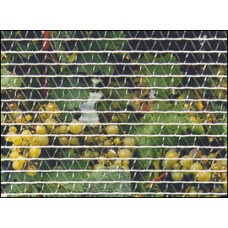 GardenTech Canopy Bird netting , bee friendly, commercial heavier duty protection. 5m wide. strong, a little stretchy. 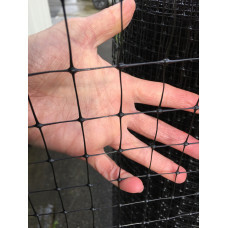 4 metre width -price per linear metrePsyllid protection netting - 4 metre width- Bio-Maglia Ne..
Cropsafe is an anti insect mesh, designed to help prevent the tiny Psyllid and other tiny bugs from .. 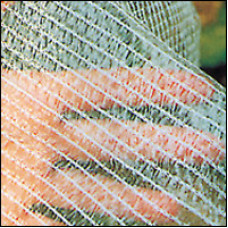 Heavy duty knitted bird netting 5 metre width, cut to your required length.Manufactured from UV stab.. 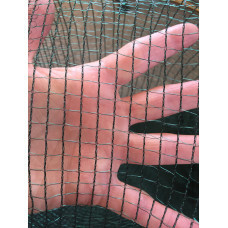 Heavy Duty knitted bird netting 5 metre width and is cut to your required length. manufacture..
6m wide x 10m length pack. 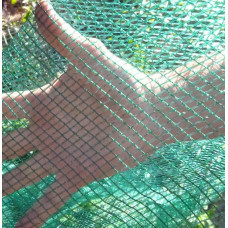 Elaion Netting is used for olive and nut collecti..
Incredibly versatile bird netting has a wide range of uses including; bird netting, harvesting..
Econo Bird Netting can be used through out the home garden , either at ground level protecting your ..